The R3 Chicagoland Centers of Excellence typically utilize umbilical cord tissue for the stem cell procedures. The products are obtained from consenting donors at safe hospital sources, and include an extensive amount of growth factors, stem cells and other regenerative properties. The material is highly effective in cell differentiation, regeneration and anti-inflammation. 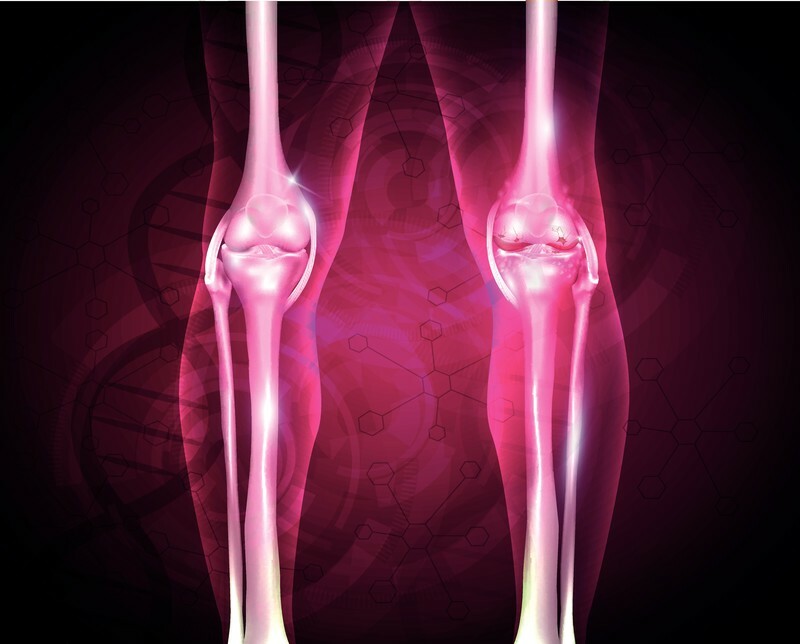 Growth factors play a role in angiogenesis, growth and repair of cartilage, and bone tissue which work well in orthopedic disease. The product is screened through regulated, independent testing to meet the industry’s highest standards, including all FDA requirements. The products have not been shown to produce a rejection reaction in patients. Consistent concentrations make these cells easy to use in precise, individual applications.